After a nationwide scare over a possible shortage, a celebratory festival and about a billion products using it as a flavor, there is no hotter sauce than Sriracha (figuratively speaking—we don’t want to upset anyone making ghost pepper sauce). But the red stuff in the rooster bottle is far from the first condiment craze. Before the Huy Fong sriracha factory made its neighbors’ eyes tear up thanks to the hundreds of thousands of pounds of peppers it processes every day, the Tulkoff horseradish company in Baltimore was doing the same thing. 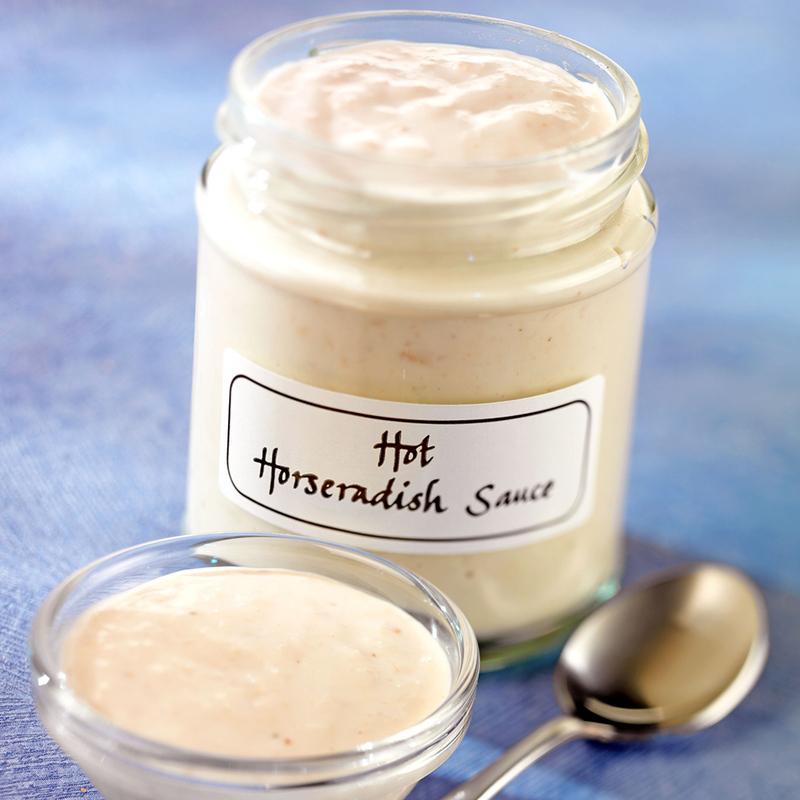 After beginning by giving horseradish away for free, horseradish patriarch Harry Tulkoff was bringing in millions of dollars a year by the ’70s. 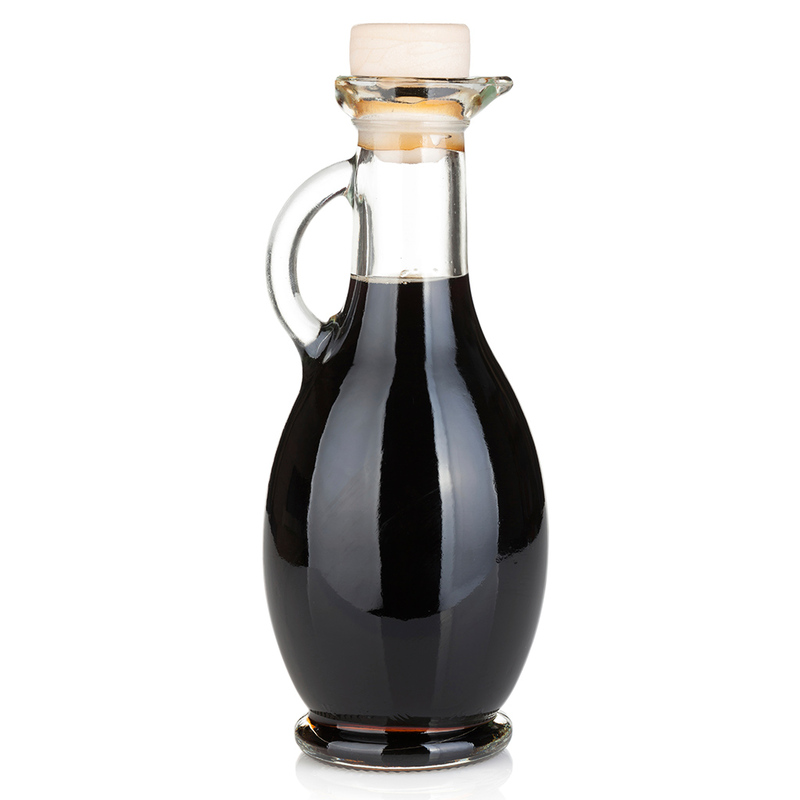 The sweet Italian vinegar became so popular in the United States on everything from salads to strawberries that in 1983 the Italian name of the centuries-old style of balsamic—“Aceto Balsamico Tradizionale di Modena”—became protected because there were too many cloyingly sweet knockoffs. After languishing in relative obscurity in the United States for decades, Grey Poupon made everyone feel rich in the ’80s thanks to one of the greatest advertising campaigns of all time. And because it was the ’80s, rich was how everyone wanted to feel. 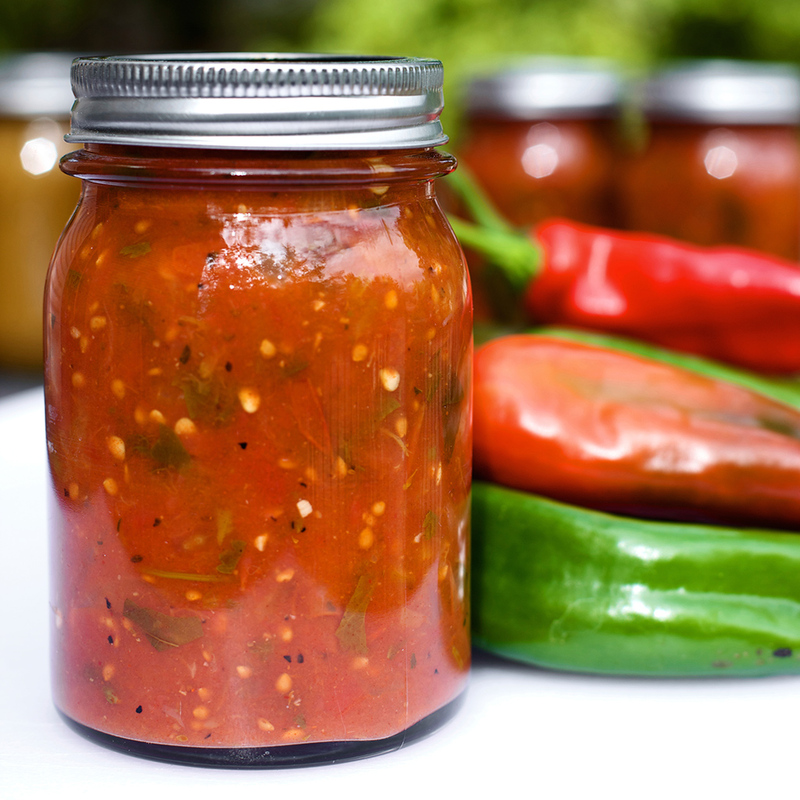 The most important thing to know about salsa? No good version ever came from New York City. The second most important thing? 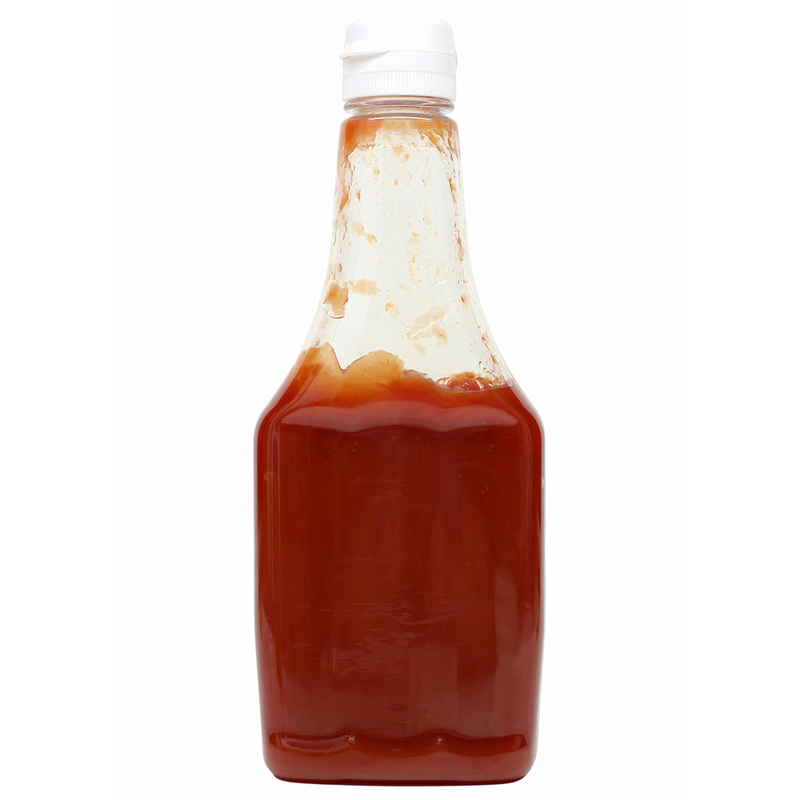 It out-sold ketchup by $40 million to take its place as America’s best-selling condiment of 1991. Ketchup had a long run as a hip condiment, though. In the mid-1800s, a huckster named John Cook Bennett convinced people tomatoes could keep diarrhea and cholera away, and had people clamoring for his tomato sauce and ketchup recipes. The ’90s were a time of upheaval for the American palate. 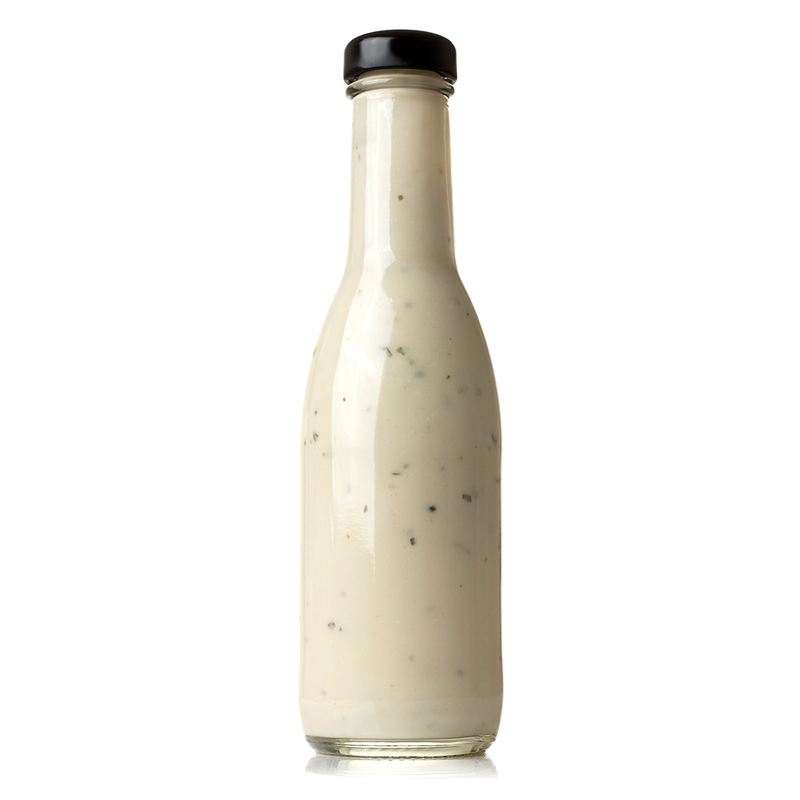 Not only did salsa supplant ketchup in 1991, but just a year later, ranch took over from Italian as the preferred form of salad dressing. It would only take about another decade for someone to figure out how to deep-fry it. At some point between Bram Stoker’s Dracula and Twilight, America decided that there was nothing better than garlic—garlic mayo, garlic chips, garlic pills (remember Garlique?!). We went so crazy for it that our garlic consumption increased almost 250 percent between 1990 and 2000.